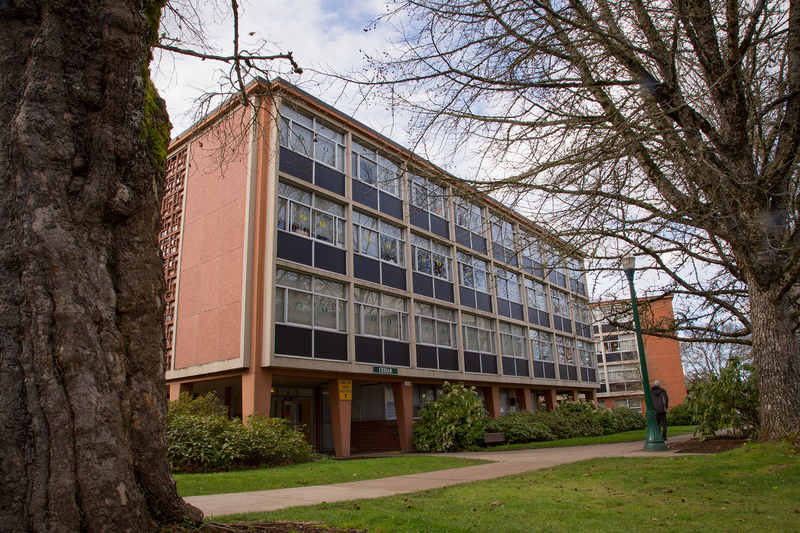 The UO’s Cedar Hall will be renamed after DeNorval Unthank Jr., an alumnus of the School of Architecture and Allied Arts who spent his life advocating for minorities and designed many local buildings, should President Michael H. Schill’s recommendation be approved by the Board of Trustees of the University of Oregon. In a memo to the board, Schill has recommended permanently naming the wing of the Hamilton Complex residence hall as Unthank Hall, after DeNorval Unthank Jr., a 1951 graduate. He earned a degree in architecture and was the first black graduate from the school. “This physical space is a reminder to us all that this extraordinary man overcame racial discrimination as a child in Portland as well as discrimination and overt acts of hatred at the University of Oregon,” Schill wrote. Unthank was among four individuals whose names were forwarded to the president by a renaming committee charged with generating suggestions and assessing legacies against a set of criteria. 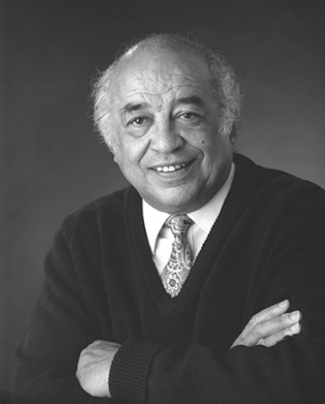 Unthank was an advocate for minority populations, especially the black community in Oregon and in Portland. He worked with community organizations in Portland on projects such as Albina Housing, the Interstate Firehouse Cultural Center, the Mount Olive Baptist Church and several projects focused on low-income housing and assisted living. The recommendation is the penultimate step in a process that began with the removal of Frederick Dunn’s name and the development of a list of criteria in coordination with the Black Student Task Force. Unthank remained involved with the UO, serving as a visiting lecturer in the School of Architecture and Allied Arts and becoming an associate professor for eight years in the 1970s. In 2004, the school established a memorial scholarship fund in his honor. The board will consider the recommendation during its regular meetings June 1 and 2.